Franco Morbidelli has accepted the blame for the last-lap crash that took both him and fellow Yamaha MotoGP rider Maverick Vinales out of the Argentina Grand Prix. 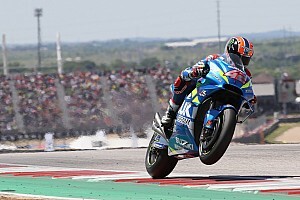 Vinales was running in seventh, and attacking Danilo Petrucci, when he was hit from behind by Morbidelli's Petronas Yamaha at Turn 7 on the final lap of the Termas de Rio Hondo race. The clash eliminated both riders, with Petrucci narrowly avoiding being caught up in the melee. 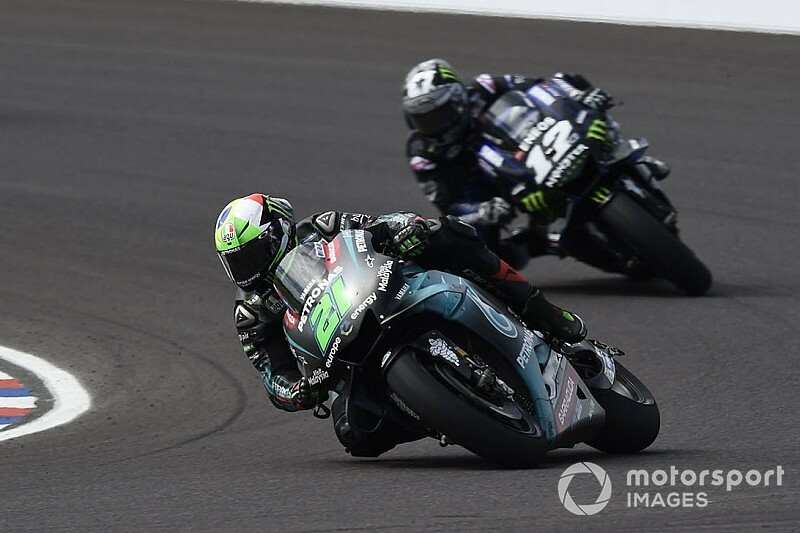 Morbidelli admitted that he had been carrying too much speed at the time of the crash, a result of getting a tow from both Vinales' factory Yamaha and Petrucci's Ducati. "I was pushing to try to reach at least sixth position, I didn't want to overtake anybody there," said Morbidelli. "I just arrived in Turn 7 with a double slipstream. "I was trying to stop, but me arriving with double slipstream speed and Maverick, who was passed by Petrucci and trying to cut the line to overtake him back. 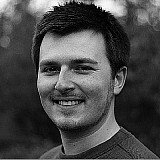 "I arrived a bit too fast, and he slowed down a bit more, and these two things didn't go well together." 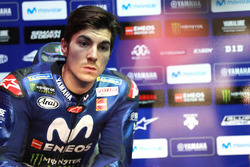 Despite being the innocent party in the clash, Vinales said he felt it was a "racing incident". "I have one injury in the knee and the ankle, so I have to check at home, I hope nothing is broken, no ligaments or something like this that is difficult to recover," said the Spaniard. "But anyway I saw the replay from the crash. It's a racing incident, finally. It's the last lap, we were all trying, I had some moments with Petrucci the corner before. "Finally it's like this, we are racing, maybe another time I do [something similar], so it's like this." 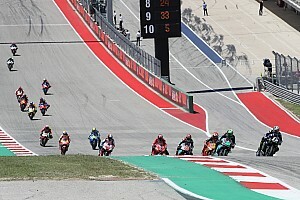 Vinales had qualified second behind Marquez and ended Sunday morning's warm-up in the same position, but couldn't replicate that speed in the warmer conditions of the race. He said he couldn't explain why he suffered such a dramatic loss of performance. 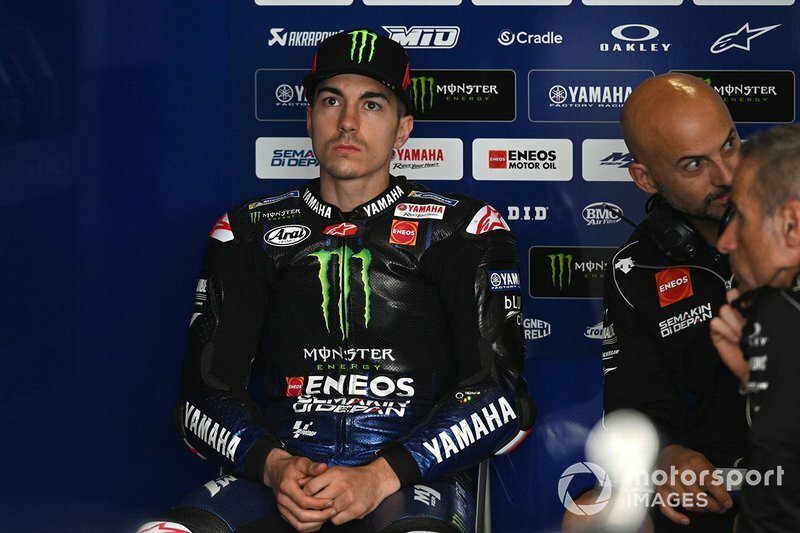 "In the warm-up we had the pace to go with Marc," said Vinales. 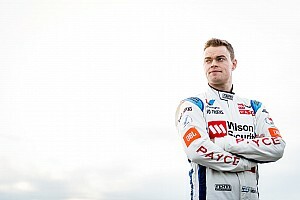 "Then in the race I lose 1.5 seconds from my race pace. Something we can't explain, I don't know. "Honestly I'm doing the same. 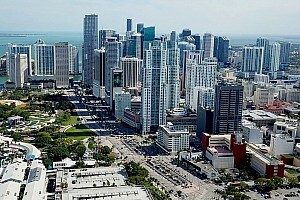 I don't forget [how to ride] the bike from the morning to the afternoon. We need to keep working and try that this don't happen again in Austin."